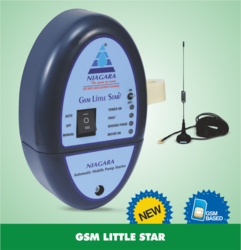 Providing you the best range of gsm mobile water pump controller, niagara - 1010f lcd automatic water pump controller, niagara 3010 f automatic water pump controller, niagara 1010 submersible automatic water pump controller, little star automatic water pump controller and automatic water pump controller with float with effective & timely delivery. 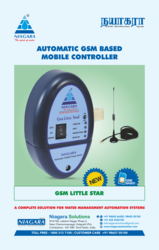 Our organization is an applauded name in offering GSM Mobile Water Pump Controller to our clients. 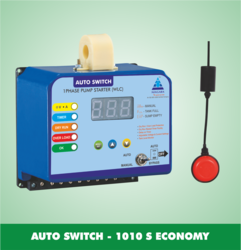 This pump controller is completely reliable in its performance. 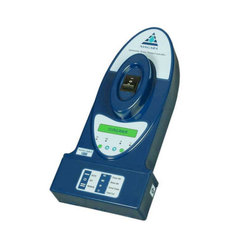 It operates with great efficiency. 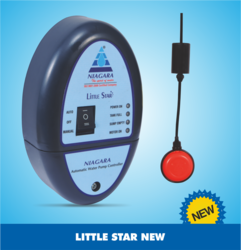 The experts have equipped it with an excellent grade of material. It operates in flawless manner for years. 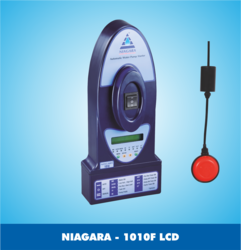 This pump controller is appreciated for its best dimensions and flawless performance. 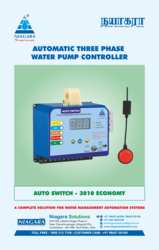 Along with this, we are offering this pump controller at feasible price. 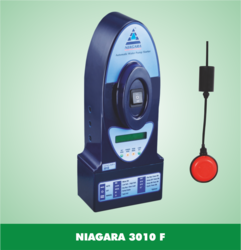 we deal in Niagara 3010 F Automatic Water Pump Controller. 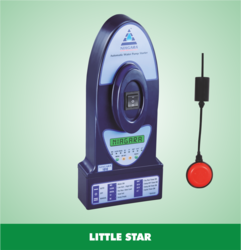 we deal in Little Star Automatic Water Pump Controller. 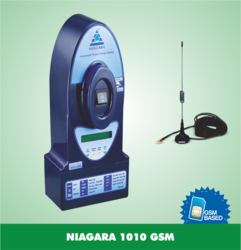 Niagara 1010 GSM Automatic Water Pump Controller. 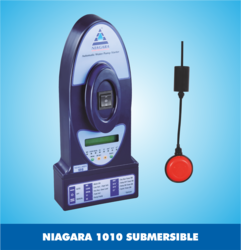 Looking for Water Pump Controller ?